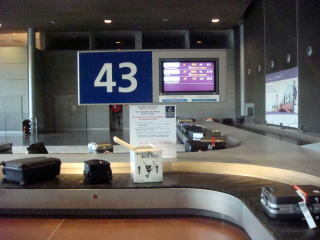 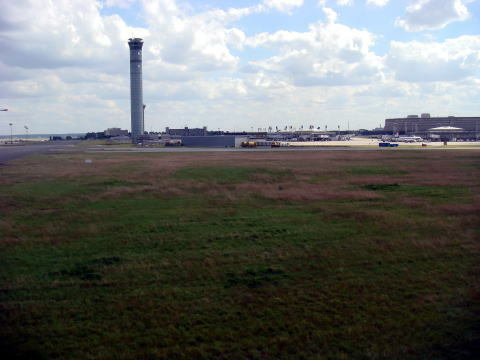 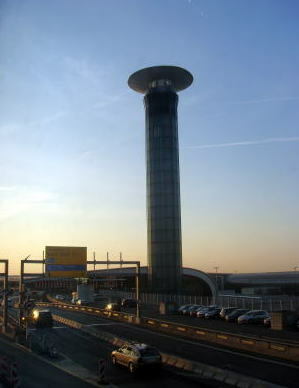 Airport handled over 60 million passengers, making the world's fifth busiest airport. 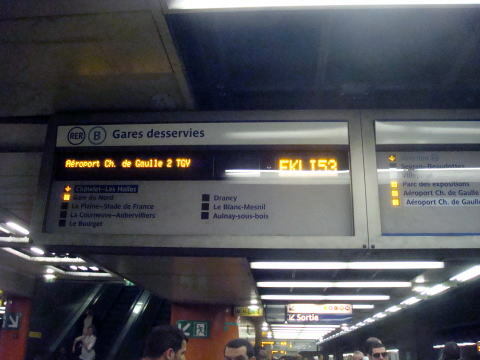 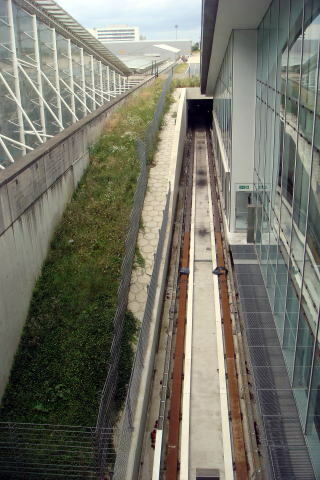 GDGVAL is a free automatic shuttle rail service. 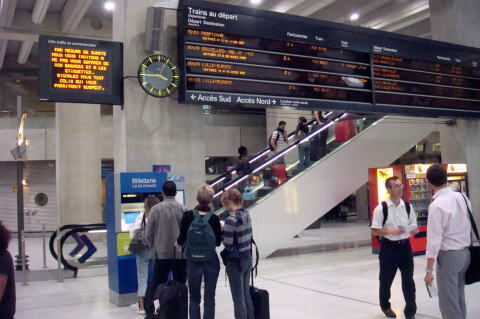 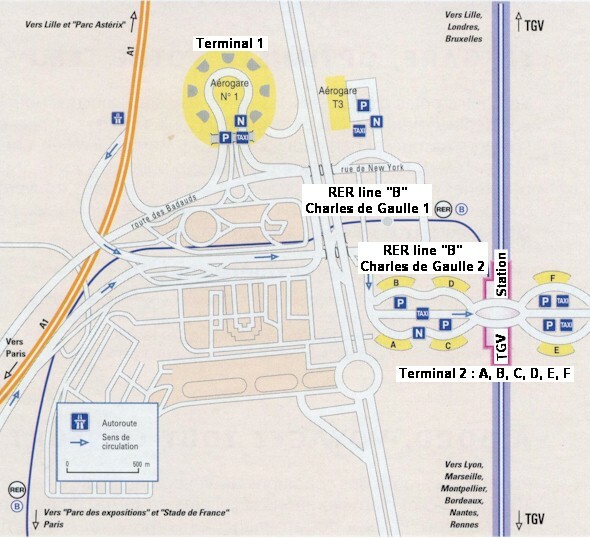 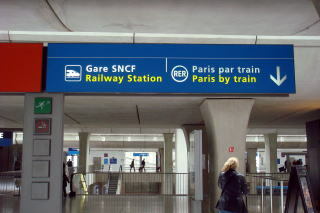 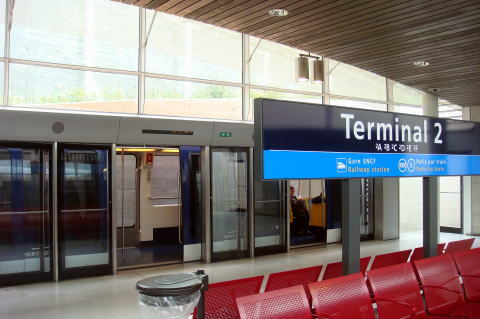 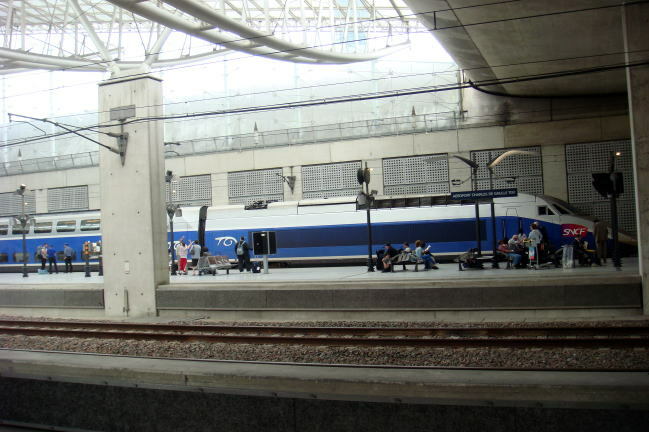 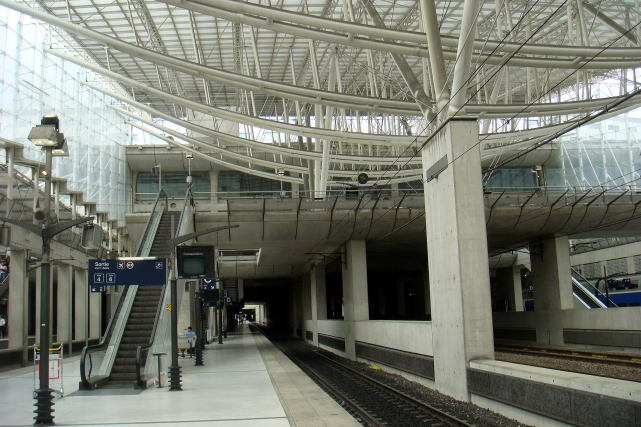 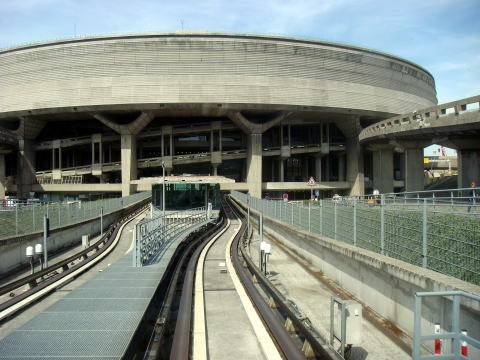 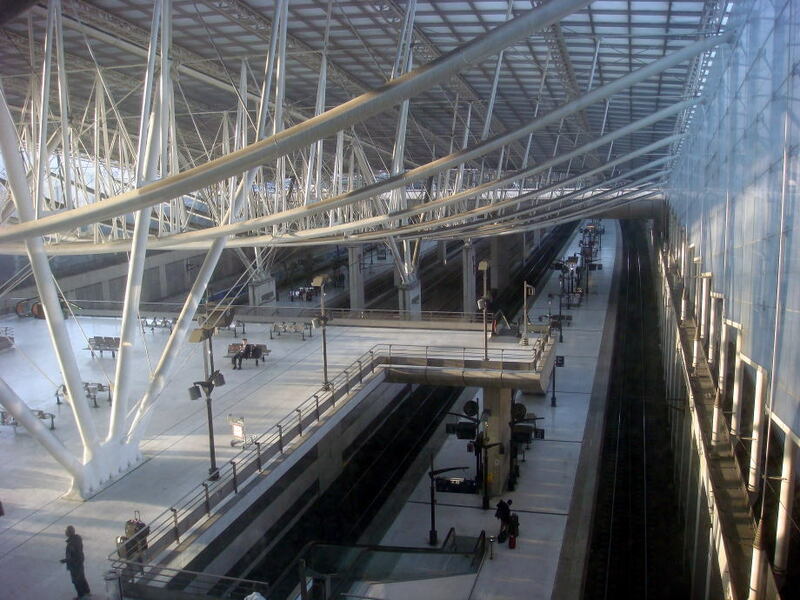 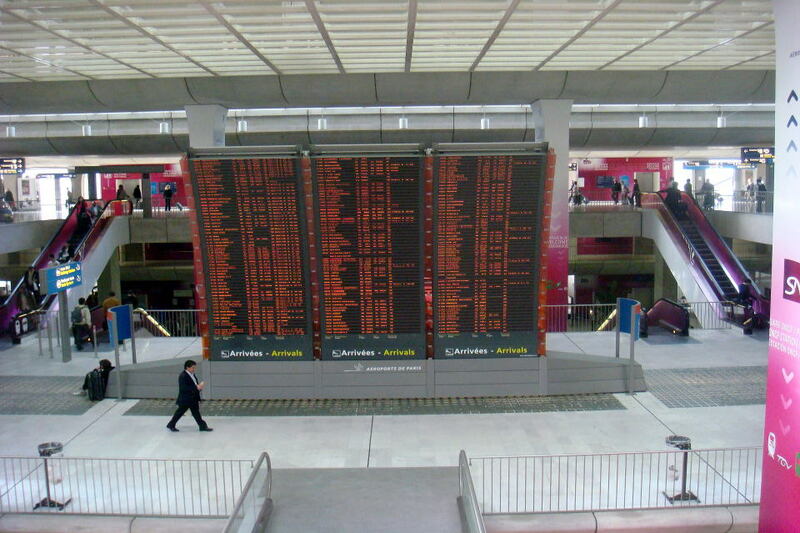 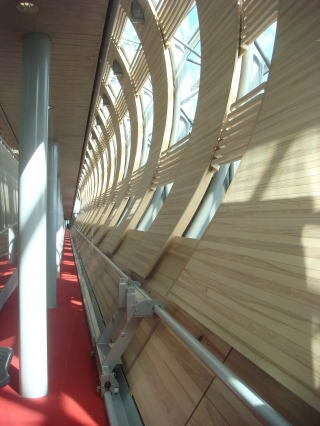 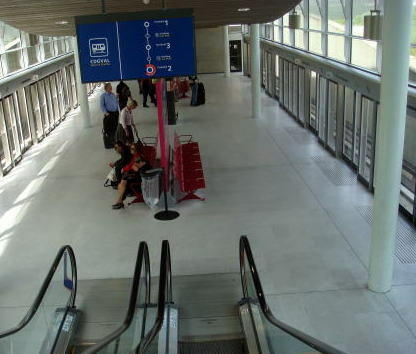 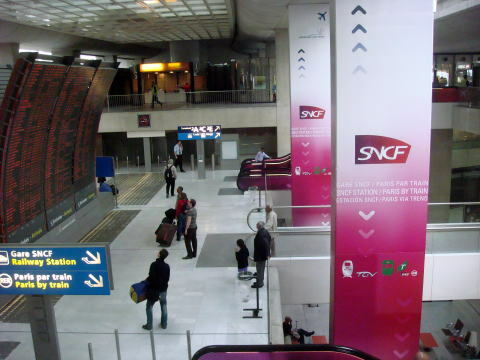 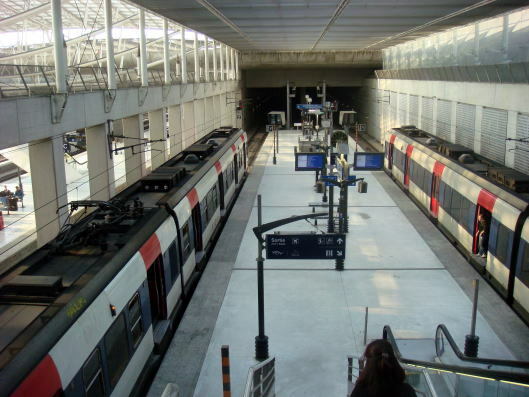 The five stations link the 3 terminals, PER and TGV stations. 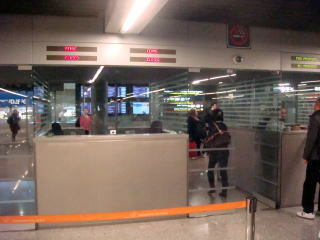 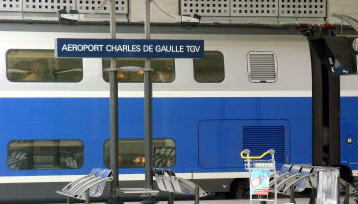 (L) CDGVAL station of Terminal 2 (R) CDGVAL train is ready to leave. 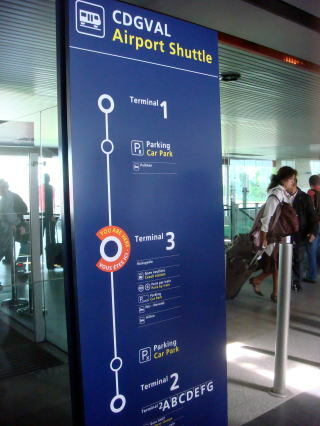 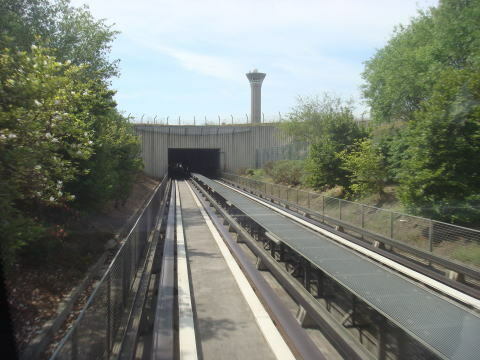 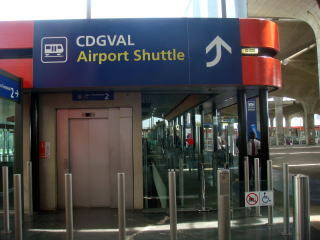 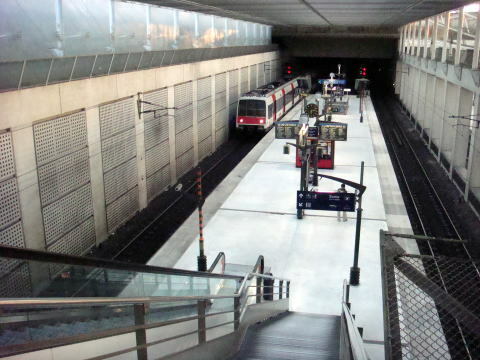 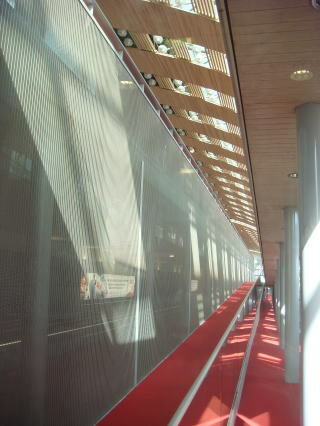 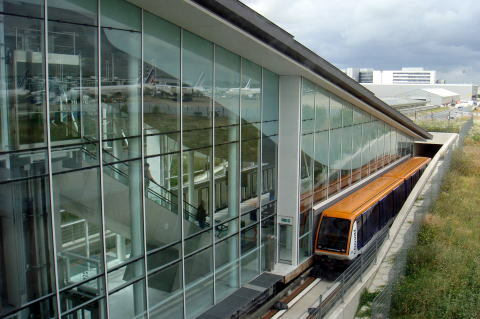 CDGVAL shuttle track runs under the airport apron to the Termanal 1. 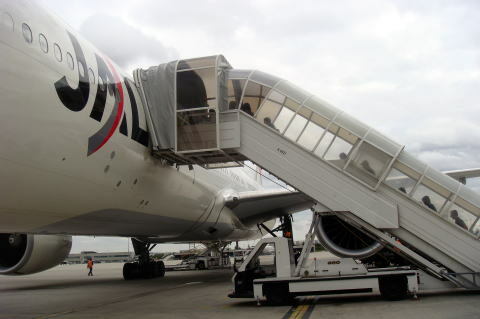 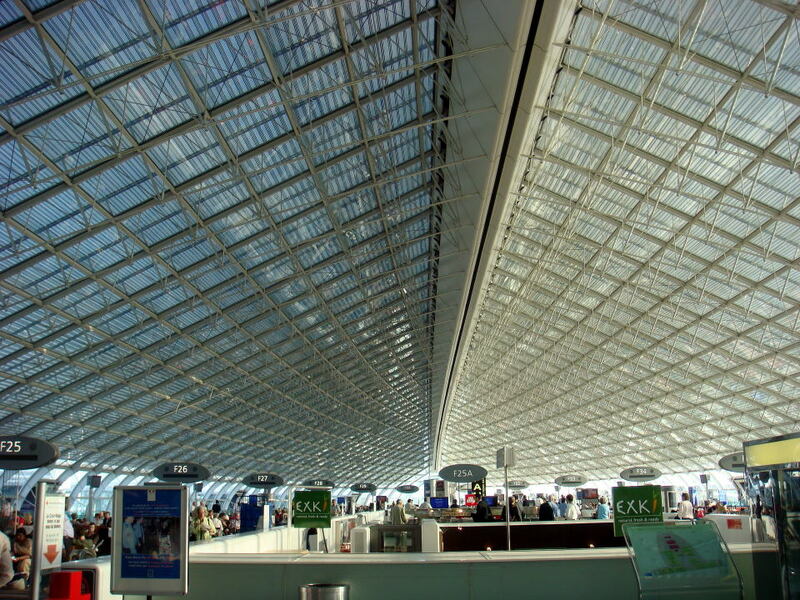 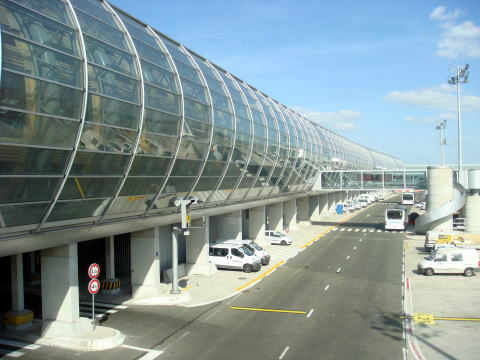 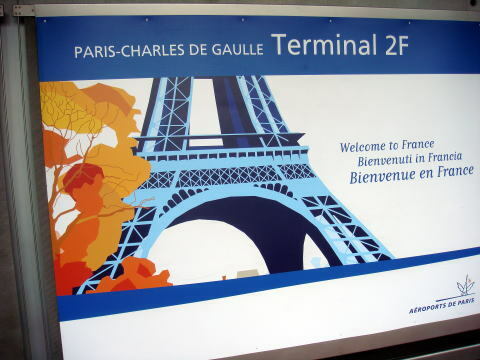 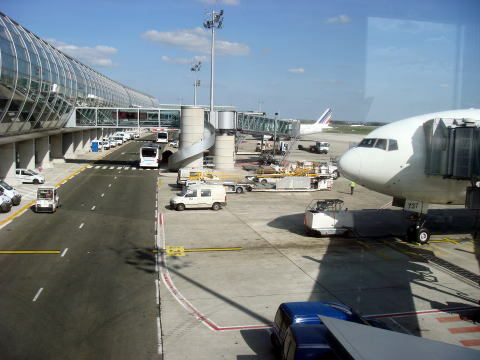 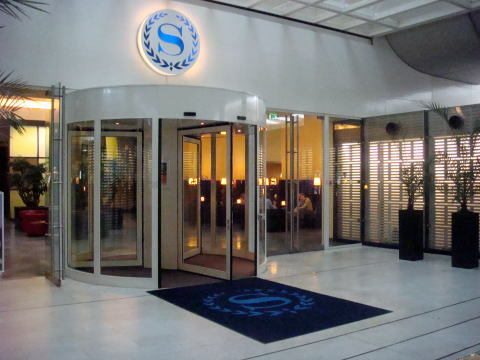 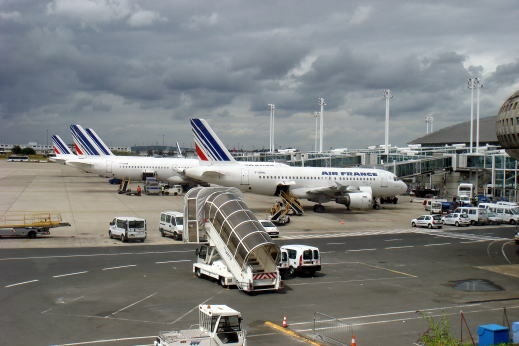 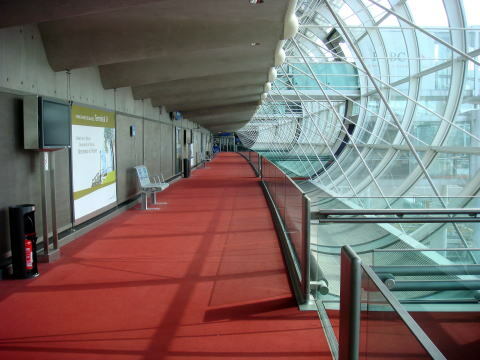 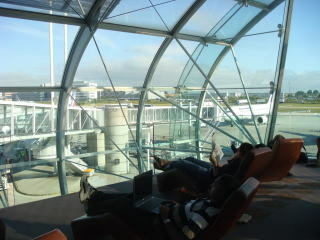 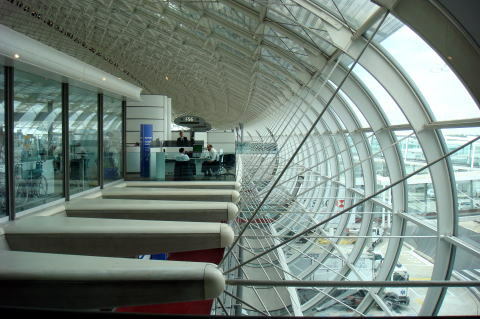 (L) Sheraton Paris Airport Hotel is located in the Charles de Gaulle Airport terminal. 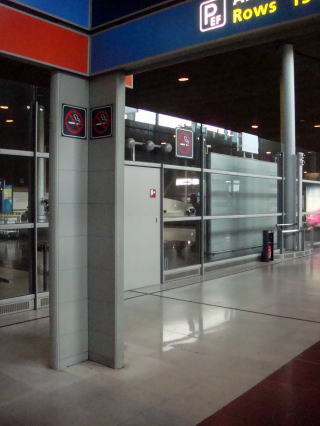 Total guest rooms in this hotel are 152, of that 10 are smoking rooms, which consists of 6.6% of the total. 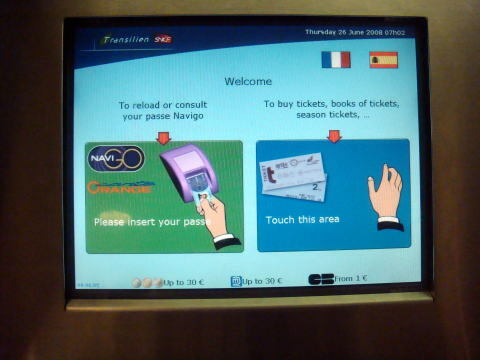 Three languages of English, French and Spanish are accepted. 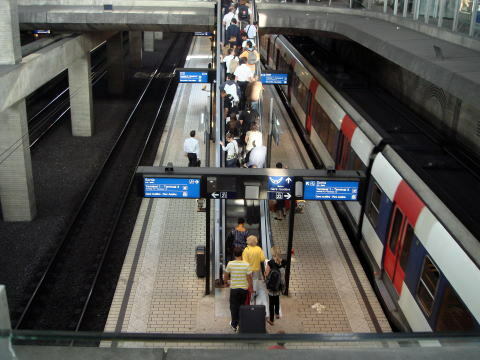 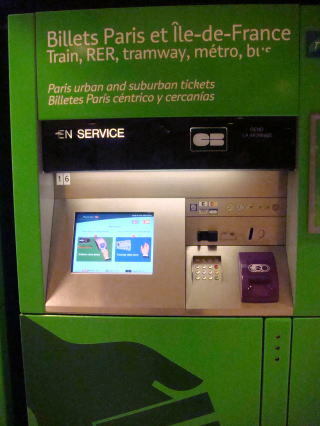 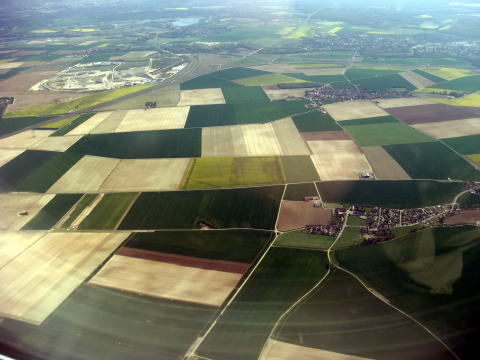 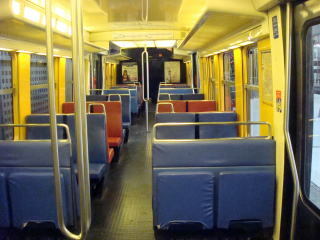 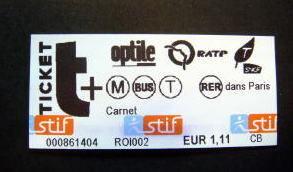 (R) A carnet which is good for RER, metro, tram, and bus.